Industrial Hemp Farms sells crystalline CBD isolate and CBD distillate by the kilogram at very affordable bulk prices. Our wholesale CBD is extracted at the IHF lab in Denver, Colorado. All products are produced from premium quality hand shucked industrial hemp biomass. CBD processing and extraction services are also offered to clients at reasonable prices. All potential clients are welcome to tour our extraction facility at any time to view equipment and inventory of bulk CBD isolate, distillate and decarboxylated CBD crude oil. IHF LLC has some of the best prices in the Colorado area for high purity ethanol extracted bulk CBD crystal. We use organic hand-shucked high CBD hemp biomass for CBD isolate and distillate production. At our extraction facility, we only use the finest quality hemp biomass in our CBD isolate and distillate extraction process. The majority of hemp biomass used in production is sourced from our own farm. Hand-shucked biomass is preferred over combined biomass to produce our distillate and isolate crystal. We use a sophisticated ethanol extraction system to extract high levels of CBD from industrial hemp. 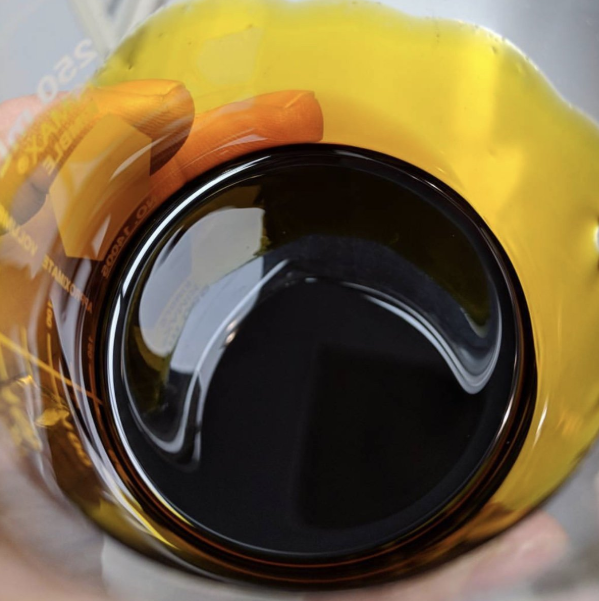 The ethanol is heated with the CBD hand-shucked biomass and decarboxylated to remove the plant matter and other unnecessary plant components. Excess ethanol is evaporated using an advanced evaporation system. Our evaporation system ensures that very low amounts of solvent residue are left over in the remaining finished product. Residue levels in our wholesale CBD are guaranteed to be under 0.5%. Testing results are offered for all our distributed products. Premium industrial hemp biomass is turned into decarboxylated CBD hemp oil. Industrial Hemp Farms uses an advanced system to convert decarboxylated hemp crude oil into high purity CBD distillate. CBD distillate is converted into high purity CBD isolate at our lab. Feel free to contact us to learn more about our process and resulting testing of finished bulk CBD crystal products. Ethanol extraction is cheaper than CO2 extraction to produce CBD isolate and distillate and these cost savings are passed to our customers. Our goal is to offer the cheapest crystalline bulk isolate and distillate in all of Colorado state. IHF LLC produces CBD distillate from high-quality organic hemp biomass. If you are looking to buy CBD distillate wholesale in Colorado, look no further. Please contact us for a price quote. We have some of the best prices for CBD distillate crystal sold by the kilogram. Our clients are extremely happy with our prices and lab-testing. CBD distillate sold by us is processed from the best quality Colorado-grown hemp guaranteed. All wholesale distillate comes with a certificate of analysis. Please contact us to learn moreabout pricing and MOQ. Wholesale CBD isolate sold by IHF LLC is processed from hand-shucked organic hemp biomass grown in Colorado. 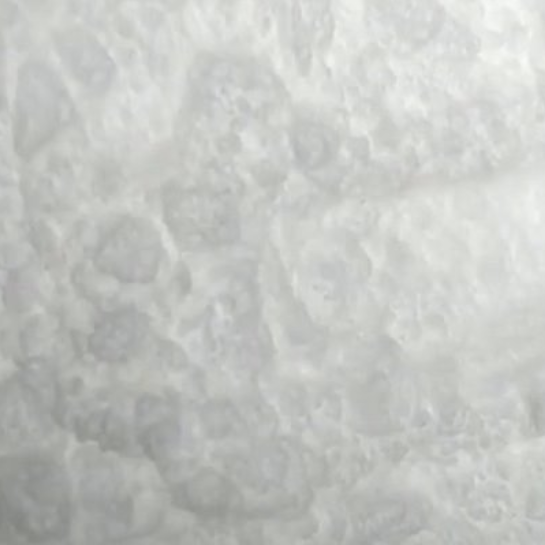 Our company has the best wholesale prices for high-purity crystalline CBD isolate. IHF LLC CBD isolate crystal is sold by the kilogram, with further discounts on larger purchases. Bulk CBD isolate for sale is produced at our high-tech lab in Denver, CO. We welcome all clients to come to tour our facility. Please contact us to learn about pricing and MOQ. We offer wholesale decarboxylated CBD hemp oil for sale. 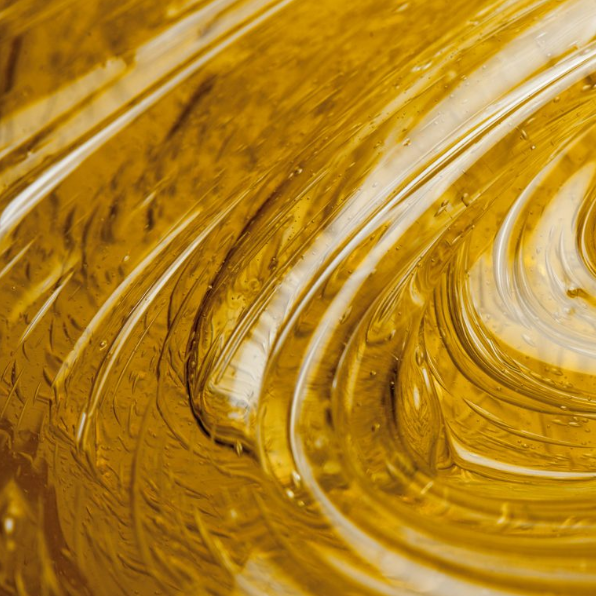 If you wish to purchase decarboxylated hemp oil, please reach out to us for a quote. 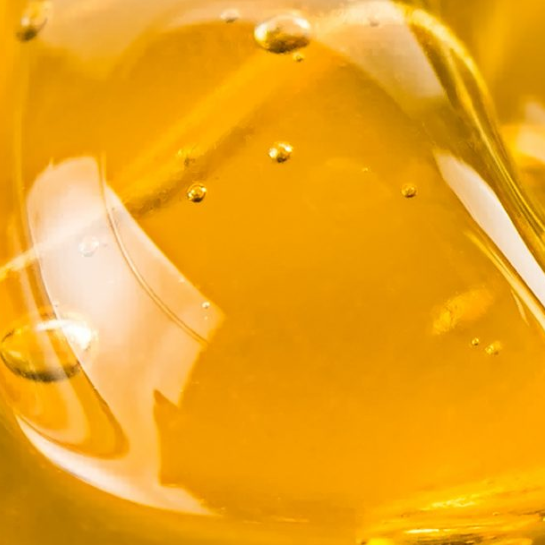 IHF LLC offers ethanol CBD extraction services. Simply send your hemp biomass to our extraction lab in Denver and we will turn it into high-purity isolate and distillate. Contact us to learn more about pricing now.